When life gives you free tickets, and a son who is into classical music, you have no big decisions to make. 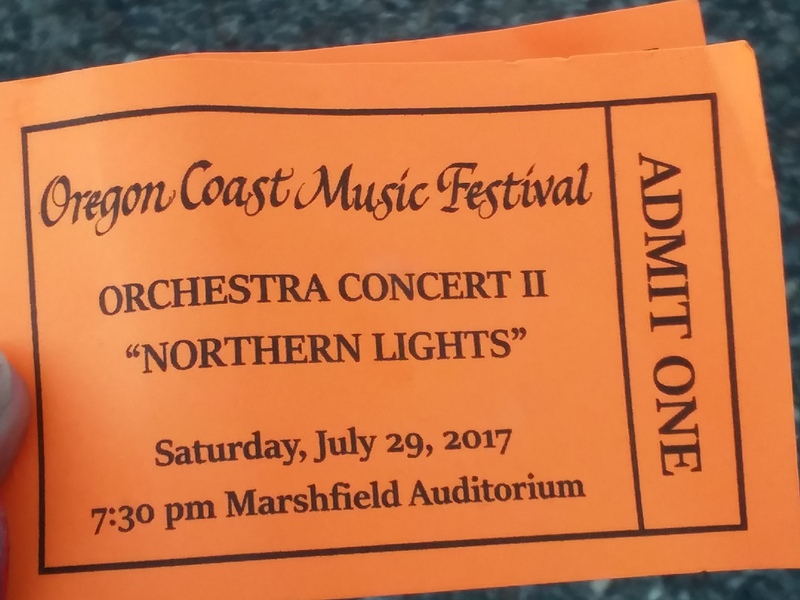 At the concert, “Northern Lights,” there were mostly wiser (older) people. There were some little ones with their parents,too. The music made me feel like I am on a cloud trotting in the deep blue sky. At times, I felt I was on a roller coaster in darkness, didnt know what next turn will bring. My favorite was the Helios, by Carl Nielson. Just loved it! 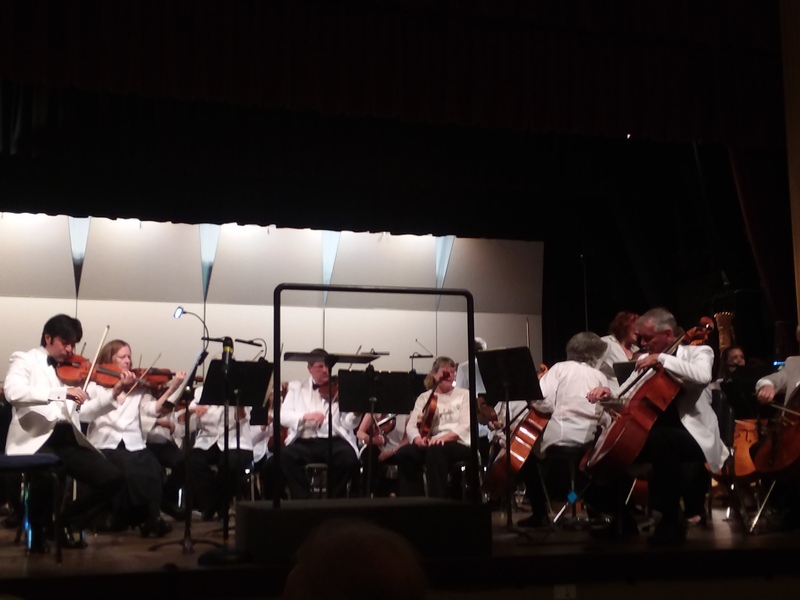 The whole ensemble was terrific. The bow hold of the violin, the placing of the cello: professional, and amazing!